There are so many different commercial cleaning products in the market place that it can easily be overwhelming. 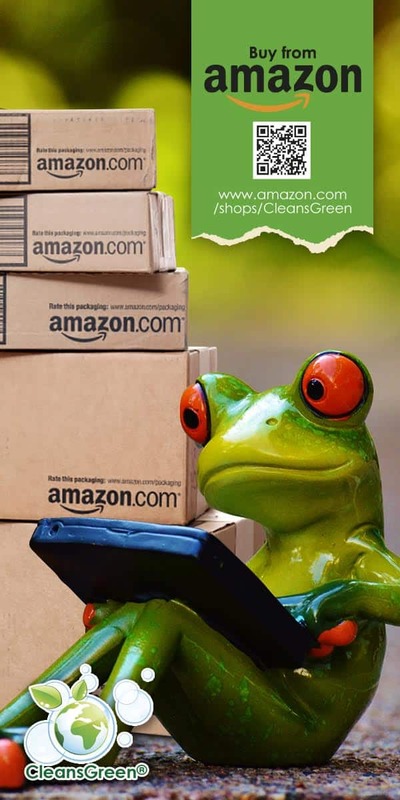 For instance, we here at Green Cleaning Products have over 800 products available for those seeking green janitorial supplies. So, how is one to identify the best commercial cleaning products? First and foremost, although it may be counterintuitive, price should not be your chief selection factor. 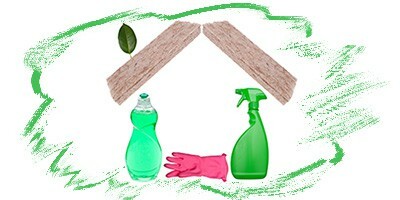 The right green janitorial supplies make a huge difference in how efficient and effective your cleaning routines are. This is dependent on the choosing and selection of the right supplies, knowing which products to avoid, what the best products are for each chore, and real timesaving gadgets that will help you. No matter the building, facility, or factory and no matter how careful one may be, every surface ultimately gets dirty. Understanding these surfaces helps to determine the best commercial cleaning products for your situation. As much as we may be tempted to find one cleaner for all situations, that may not be the best strategy to keep off of the smudges, spills, and sticky spots clean. Surface: Know what you are cleaning. Certain products are meant to be used only on specific surfaces. If you use an abrasive cleanser on a delicate surface, you run the risk of scratching or damaging it. Additionally if you use a traditional cleaner that has a high or low pH, over time you will etch (a.k.a., damage) the surface requiring more frequent maintenance or replacement. Intended Application: Read labels and product specification sheets to understand exactly how to use the product, the recommended dilution level, and the surfaces for which it is formulated. All Purpose cleaners are generally more versatile and can be used on more surfaces than a multi-purpose cleaner. In nearly every facility there are several surfaces that need a little extra TLC when it comes to cleaning them. These specialty surfaces give our property variety and spice, but knowing what to clean them with can be especially frustrating. Ingredients: Choose products that will have as little impact on human health and the environment as possible. Actual Cost: There are product lines that are quite economical, but which do not clean as well as major brands. You may think that you are saving money by choosing them, but you really are not. If you end up using more of the less expensive brand, it may not be the budget conscious decision you thought it was. Implied Cost: In addition to the actual cost there are other implied costs that should be considered. For instance the impact on your employee health which leads to lost productivity. Fortunately the premium for green janitorial supplies is not what you may think it is, especially when the implied cost is included in your analysis. Supplies: In addition to cleaners there are many tools available to facilitate the process including entry walk off mats to minimize the dirt tracked into the building; microfiber in all shapes and sizes to eliminate (rather than moving) the dirt and dust; gloves to protect hands from harsh chemicals and too much water; chemical management system to minimize product waste; and other equipment such as brooms, mops, scrubbers, sponges, buckets, vacuum cleaners. Choosing the best commercial cleaning products is a decision that should not be taken lightly as there are many different factors to consider. The price of your products may be the lowest, but is the cost as low as you think? 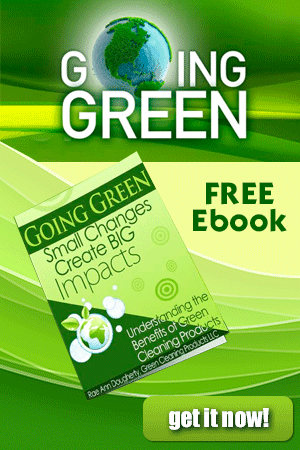 Green Cleaning Products is taking the total cost into account in selecting products for you. 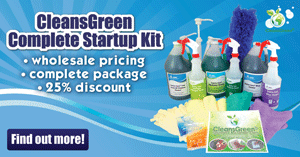 Looking for the best commercial and janitorial green cleaning products? 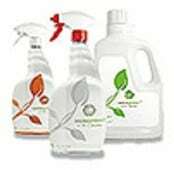 We are pleased to offer green cleaning products for sale from a number of hand selected companies that we feel offer the best products for our Commercial and Janitorial Green Cleaning Products customers! These were all really helpful tips for picking the right cleaning supplies. I especially like how it mentions that you should figure out what the intended application of the products you want in order to determine if they will work for you. I have heard that some janitorial or cleaning supplies are higher quality than others. Is that true? Thanks for sharing! It’s awesome how you mentioned about choosing products that will have a little impact on human health and the environment. My sister is going to move into a new apartment and she will need janitorial products to make it look clean and clean. I’ll definitely share with her this useful information.